Good news to mobile bankers as Central Bank of Nigeria (CBN) has ordered commercial banks in the country to reduce Mobile banking interbank transfer charges by 50% starting from this month. Mobile banking is one of the fastest way of transferring funds from one bank to another and this mobile banking releases the stress from going to the bank each time you want to carry out minor transaction. 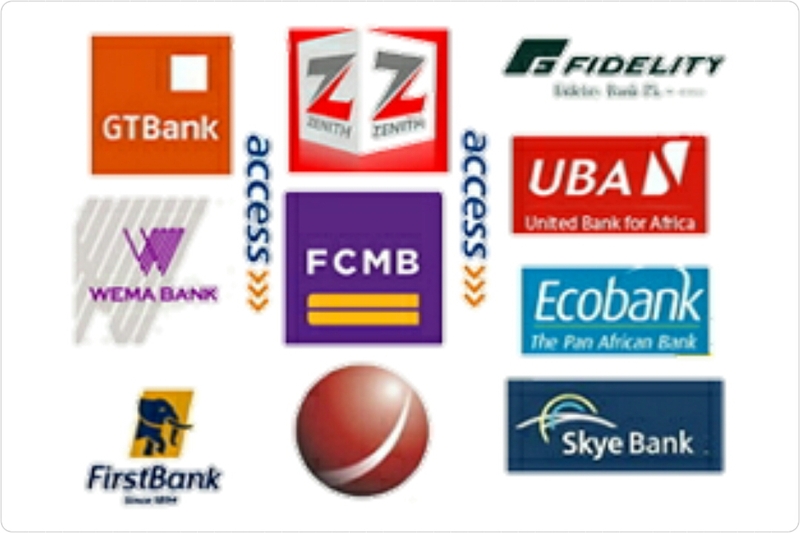 So with you activating the mobile banking you can easily carry out transaction any time any where as long as you have an internet connect device. However, some of you might have noticed the changes while some of you that are yet to carry out mobile interbank transfer transaction this month might have not. You should know that before now, Mobile interbank transfer charges cost N105 (E.g) that's to say, before, you are being charged N105 extra when you transfer fund with your Mobile banking app to any other bank that is not the same as your bank. "But in the beginning of this month, following the new CBN directive, such interbank transfer transactions are now being charged at N52.50, which is exactly 50% of the amount it used to be before". At least this latest development will give many bank customers something little to smile for other than the lately news coming out from GSM network operators that are all about either increase in prices of data or reduces in data volume. I love it when people come together and share opinions, great site, keep it up. article available, the remaining part of the site is also high quality.